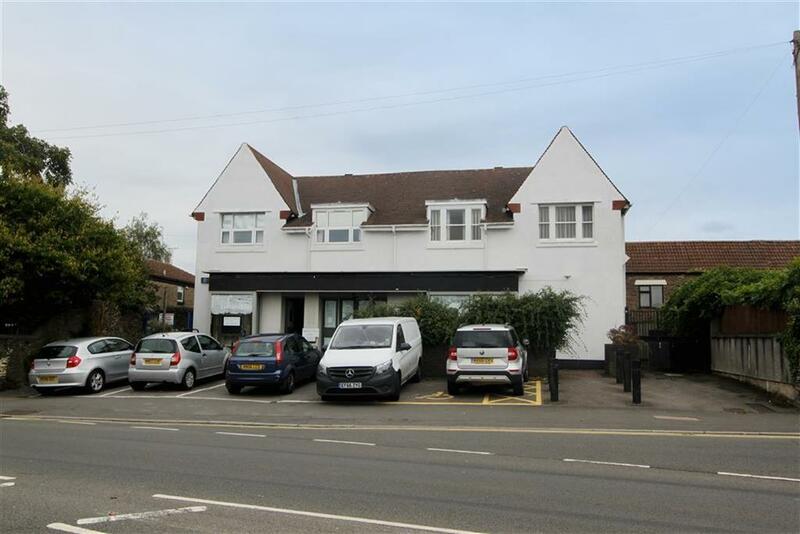 A rare opportunity to lease a large former bank of approximately 3,000sqft situated in a prominent on Winterbourne High Street iin close proximity to the shops and amenities on Flaxpits Lane. Benefits include the designated off street parking to the front of the property, side access, an enclosed rear courtyard and security alarm system. Available by way of a new Full Repairing and Insuring lease. A split of the accommodation would be considered and additional first floor offices are also available by separate negotiation. 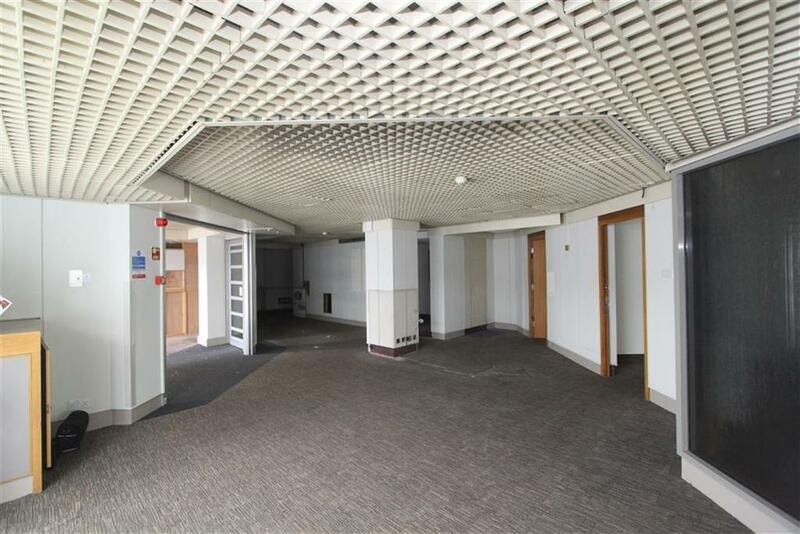 Description - A large former bank of approximately 2,983sqft benefitting from off street parking to the front and enclosed rear yard. 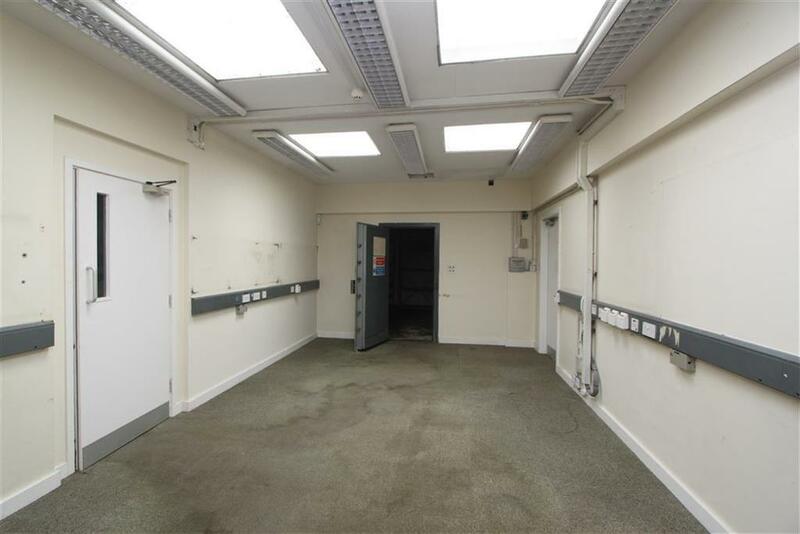 The property would suit a variety of different uses including a convenience store, nursery or restaurant subject to obtaining the necessary consents and landlords approval. 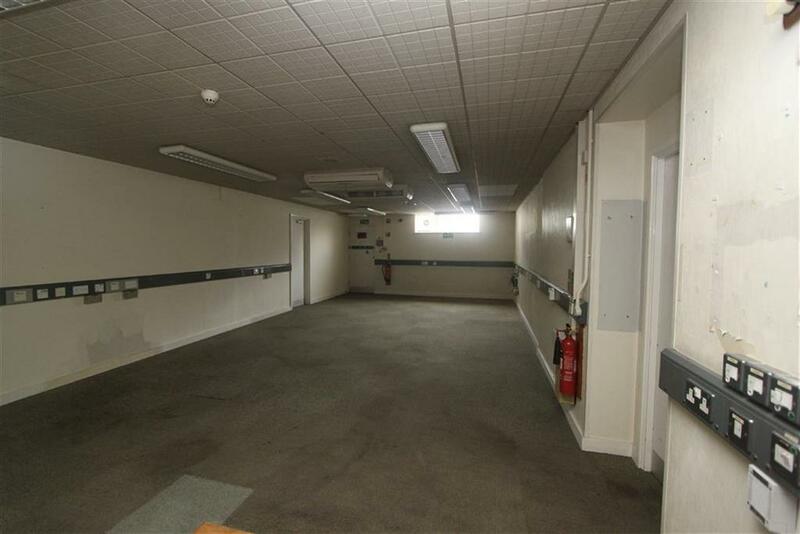 Ground Floor - The ground floor is currently arranged as main customer area to the front with adjoining offices, storage, strong room and toilet facilities to the rear. A split of the accommodation would also be considered. 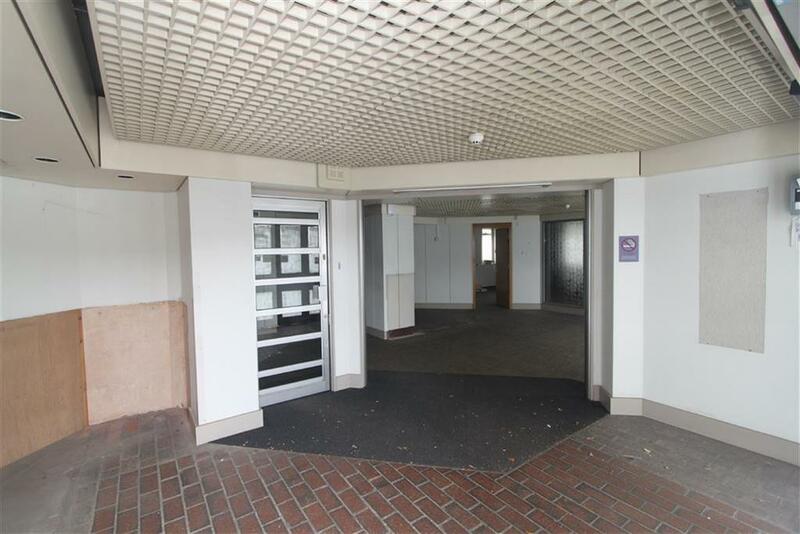 First Floor - Additional first floor offices are available by separate negotiation. Location - Situated in a prominent position on the Winterbourne High Street within close proximity to the shops on Flaxpits Lane. 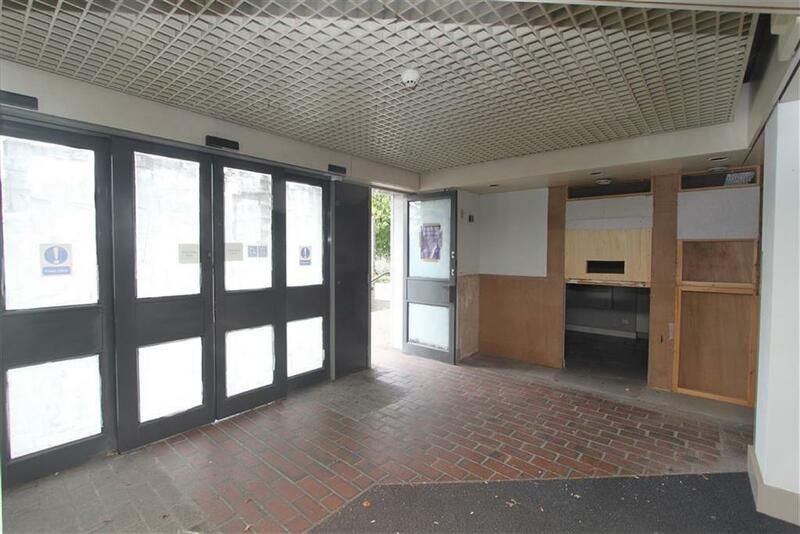 Nearby notable occupiers include the Co Op Supermarket, Redland Bakery and St Peters Hospice. 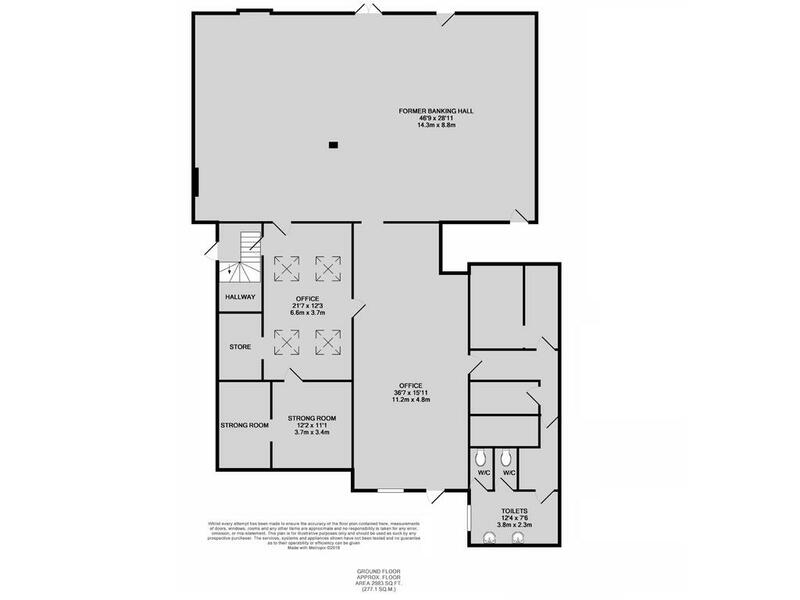 Lease Details - Offered for let on a new Full Repairing and Insuring basis. Each party to incur their own legal costs. Business Rates - The rateable value as per the VOA website is £23,500 effective from April 2017. 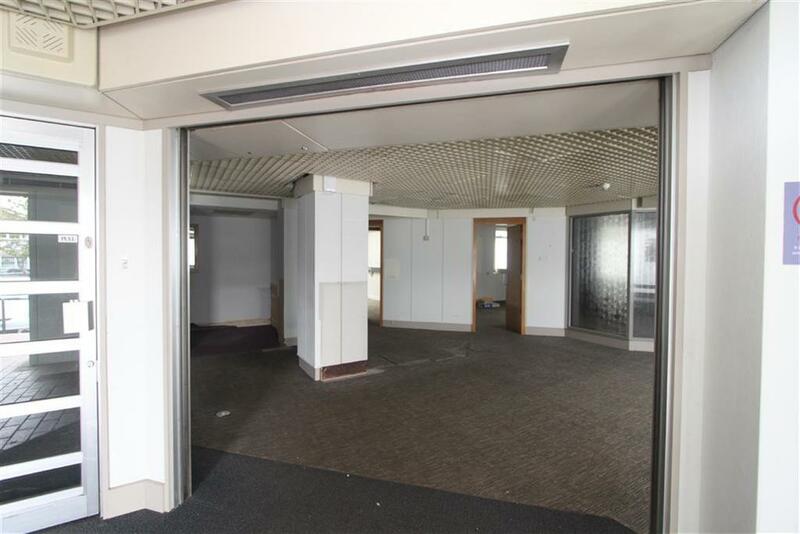 However, this currently includes an additional first floor office within the rating. Property reference 28401000. The information displayed about this property comprises a property advertisement. OnTheMarket.com makes no warranty as to the accuracy or completeness of the advertisement or any linked or associated information, and OnTheMarket.com has no control over the content. This property advertisement does not constitute property particulars. The information is provided and maintained by Maggs & Allen - Clifton. Please contact the selling agent directly to obtain any information which may be available under the terms of The Energy Performance of Buildings (Certificates and Inspections) (England and Wales) Regulations 2007 or the Home Report if in relation to a residential property in Scotland.